Agitated saline “Echo Bubble study” is often a neglected complementary echocardiographic technique. What is an echo bubble study? What are the indications and interpretation for the use of agitated saline, “bubble study”? 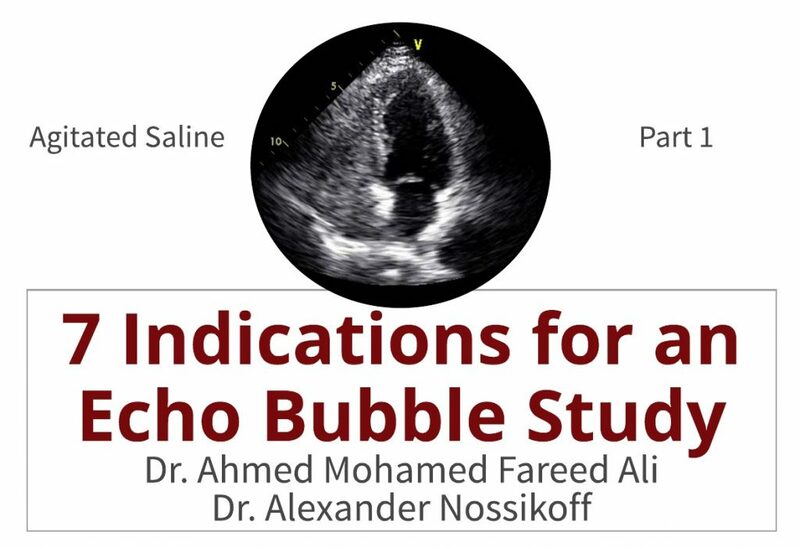 This week Dr. Ali and Dr. Nossikoff will provide us with 7 indications for an echo bubble study and review how to interpret the findings. Read more about both doctors in this weeks educator spotlight articles. Echo Bubble Study: What is it? 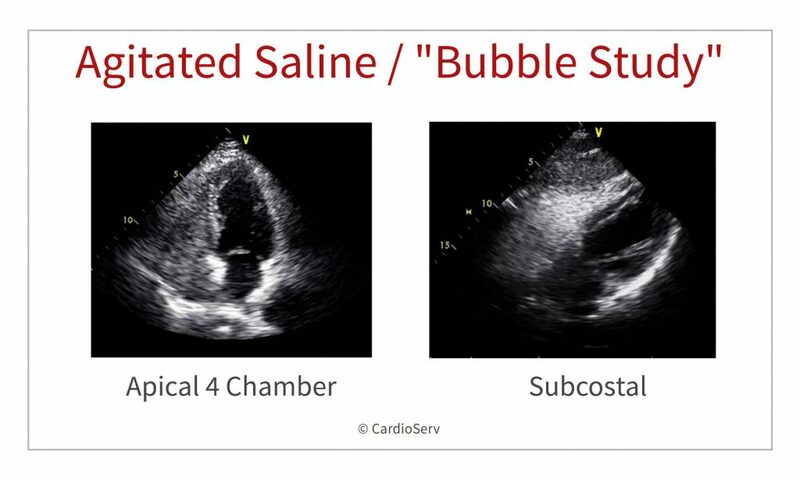 An Echo Bubble Study is an injection of saline after agitation with air to create micro-bubbles that are ultrasound reflective into a vein in order to reach and opacify the right heart chambers, the coronary sinus in cases of persistent left superior vena cava (PLSVC), or the pericardium during pericardiocentesis. 2- Detection of persistent left superior vena cava. 4- Delineating right heart borders and masses (including RV wall thickness). 5- Improving imaging of the pulmonary trunk and arteries, especially when looking for thrombi, which will appear as contrast filling defects. 7- For central venous line control after insertion. In general; the appearance of micro-bubbles on the left side of the heart after their appearance in the right heart chambers is considered positive shunt study. Most commonly, apical four-chamber view is used, also parasternal short-axis view at the level of the atrial septum (aortic valve level) or a subcostal four-chamber view may be used. In case of ASD or PFO; the bubbles should appear on the left side of the heart within the first 3 to 4 cardiac cycles. If no bubbles appear in the left side then the patient is instructed to perform Valsalva maneuver (which leads to opening of PFO during it’s release) and bubbles appear in the left side in case of PFO. Failure to demonstrate transient leftward bowing atrial septum with Valsalva release indicates insufficient performance of the maneuver and should be repeated. During TEE – patients are usually not able to perform proper Valsalva. Most operators now use external liver compression followed by release causing sudden increase in IVC flow towards RA with similar effects as Valsalva release. Some operators use coughing as well. Another finding is the so called “negative jet” which appear as filling defect within the fully opacified right side of the heart in front of ASD due to left to right shunting. This could be mistaken with the competitive flow from inferior vena cava along the RA side of the atrial septum. In case of pulmonary arteriovenous malformations (PAVM’s) which are abnormal dilated vessels provide a right-to-left shunt between the pulmonary and systemic circulation and the shunt is extra cardiac; the micro-bubbles may appear in the left side of the heart after 5 or more cardiac cycles “late bubbles”. In hepatopulmonary syndrome, which is typically characterized by unexplained desaturation in a cirrhotic patient, the PAVMs are microscopic and will not be visible on CTPA, right-to-left shunting appearance on echocardiography will be the same as in classic PAVMs as usually seen in Osler-Weber-Rendu syndrome. Agitated saline can be used as zero radiation technique for screening of family members of patients with Osler-Weber-Rendu syndrome. Keep in mind in some patients with large RA and slow filling due to high RA pressures, complete RA opacification will take longer and bubble appearance in LA may be delayed mimicking shunting at lung level. In case of dilated coronary sinus and doubtful persistent left superior vena cava; the cannula must be inserted in the left arm, and the agitated saline should be injected through the left arm. The test is positive for LSVC if the agitated saline appears in the coronary sinus before appearance in the right side of the heart. Imaging is better through the parasternal long axis view. M-mode can be employed for better temporal resolution, with the beam centered on CS and RVOT. Experienced operators use angulated A4C with posterior tilt showing CS opening into RA. As more complex anatomic variants exist, 2nd injection into right arm is suggested. In case that the TR signal by CW is suboptimal and pulmonary artery systolic pressure is important for clinical decision making; injecting agitating saline and obtaining CW of TR make the signal more visible and measurable but CW gain should be decreased as agitated saline make cause some noise. 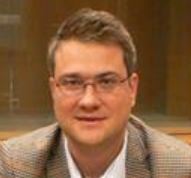 In this case gelofusine will cause a lot of background noise and should be better be avoided. Sometimes in suboptimal views; the RV borders are not clear, or you may have doubt about a mass or trabeculations within the RV cavity. Injecting agitated saline may help delineating RV borders for accurate measurements as it goes within the myocardial recesses and separate the dense compacted myocardium from the cavity. This also helps to delineate RV free wall. For proper determination of pulmonary artery size & sub/supravalvular area; agitated saline may help if the image is suboptimal. Thrombi and masses can appear as filling defects. During pericardiocentesis; agitated saline could be used during the procedure to differentiate if puncture is within the pericardium or in one the cardiac chambers (mostly RV) by noticing the microbubbles either in the pericardium or within a chamber. Contrast should appear immediately in RA after forceful push through one of the central line ports, if not appearing at all this means arterial cannulation, if appearing late – this means coiling of the catheter. When using a central venous line port and forceful saline push some agitation takes place even without air, so you can skip the step with 0.5 – 1 ml of air. 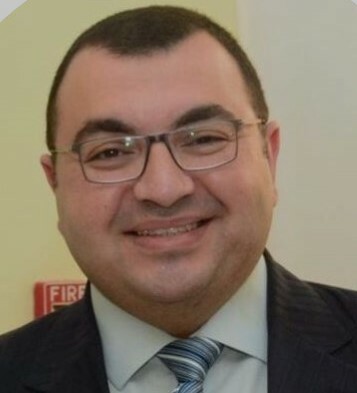 Thank you to both Dr. Ahmed Mohamed Fareed Ali and Dr. Alexander Nossikoff for breaking down 7 indications for an echo bubble study in the first part of our 2-part blog series on agitated saline. Next week both doctors will explain how to perform the procedure, what supplies are needed and tips for optimizing imaging. Thank you for very interesting and informative article, which is really useful for everyday practice. It will help us to use bubble study more often to improve image on PV, which is not well seen sometimes and also for emphasizing TR jet. Wonderfully put together blog. Adding to your persistent LSVC diagnosis is if the CS is unroofed, the bubbles will first appear in the LA. So important to do L arm injection if possible. And we sometimes do bubbles during pulmonary AVM coiling to see if the coils are effective.